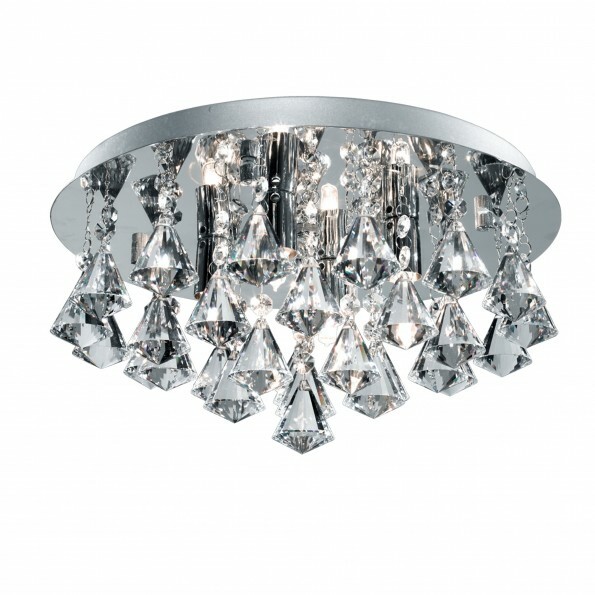 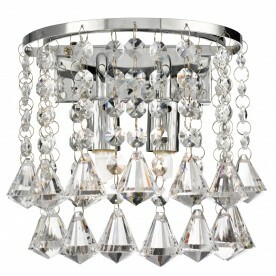 Add a dazzling effect to your bathroom using this stunning and striking Clear Pyramid Crystal Drops light in chrome. 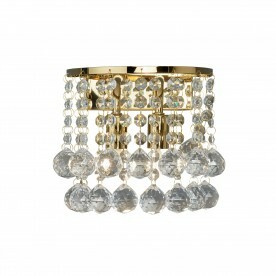 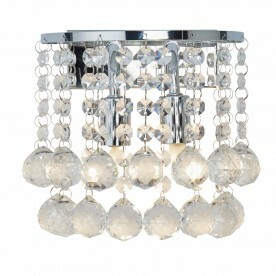 The four lights suspend from a chrome base and the crystal drops add a particularly elegant touch. 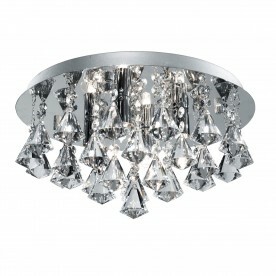 Add as a centre piece to any sophisticated bathroom.